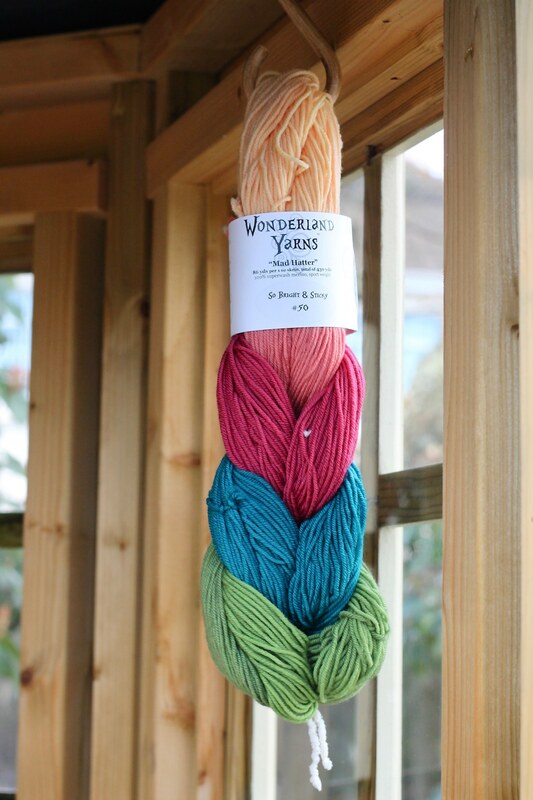 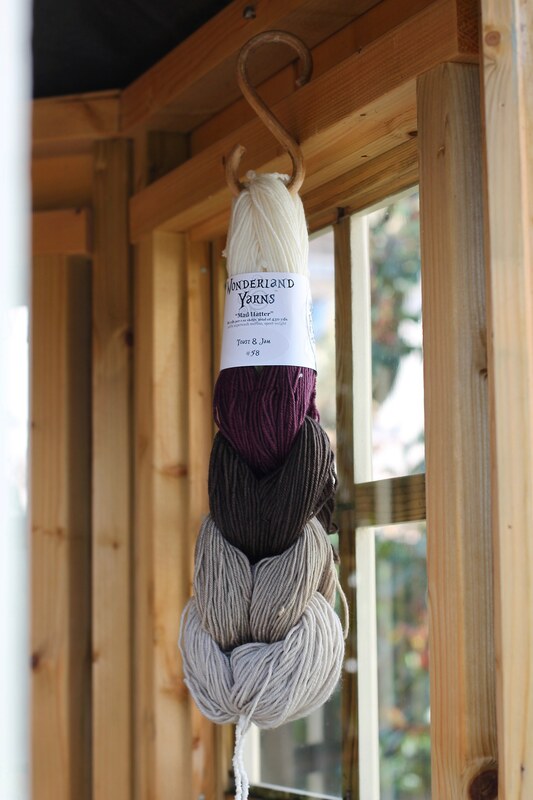 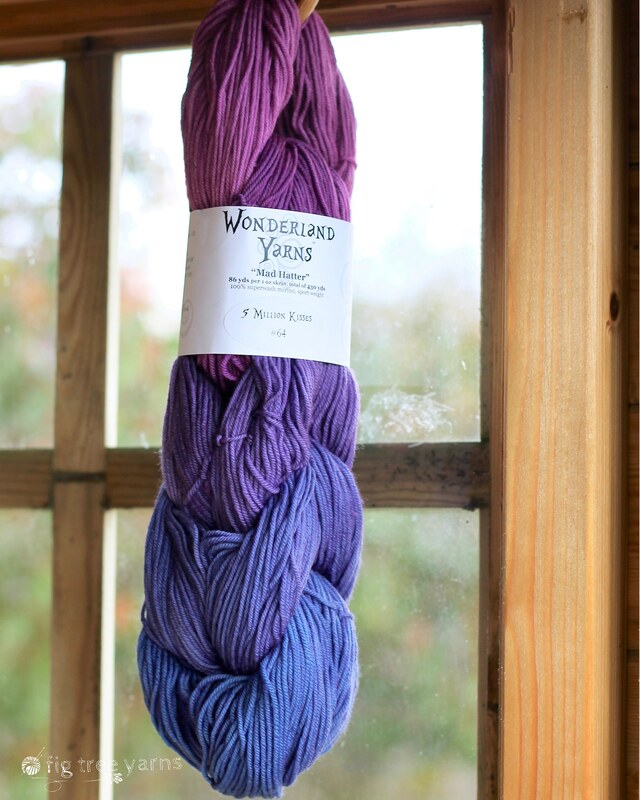 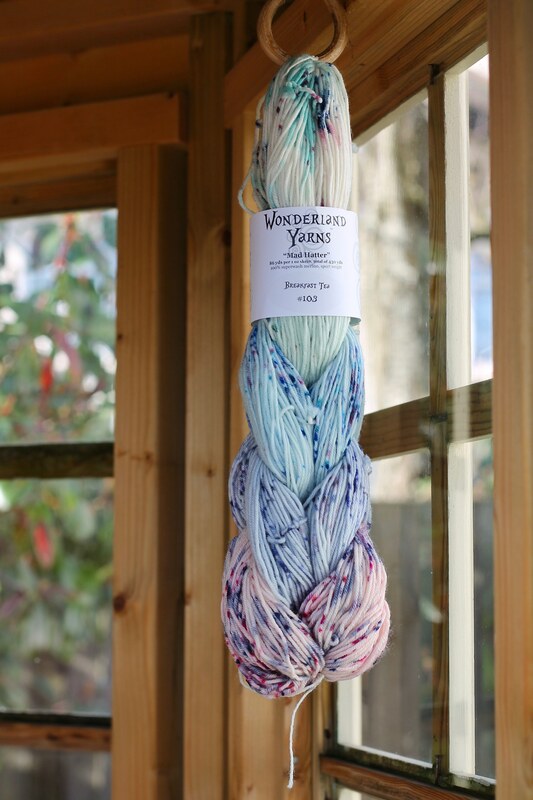 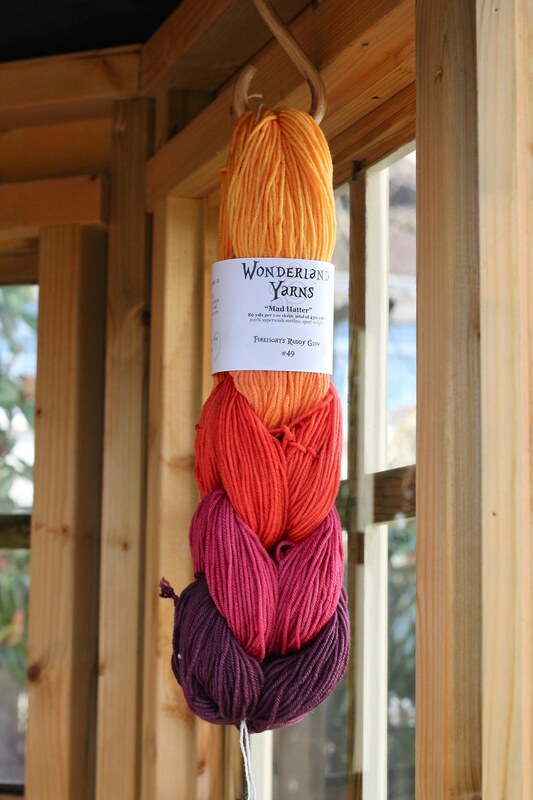 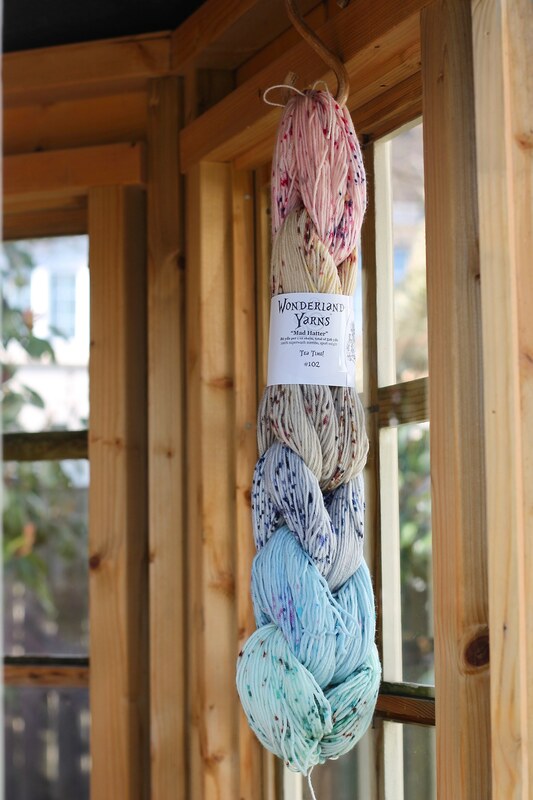 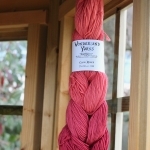 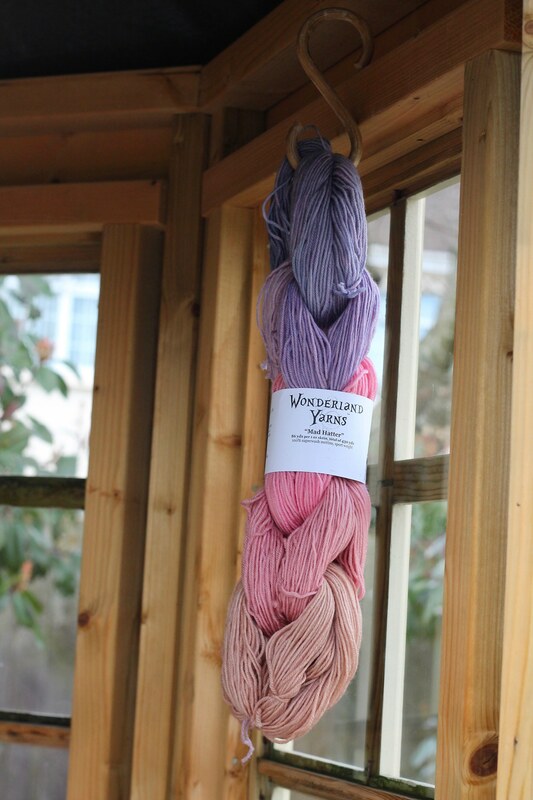 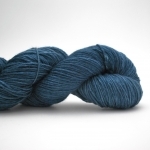 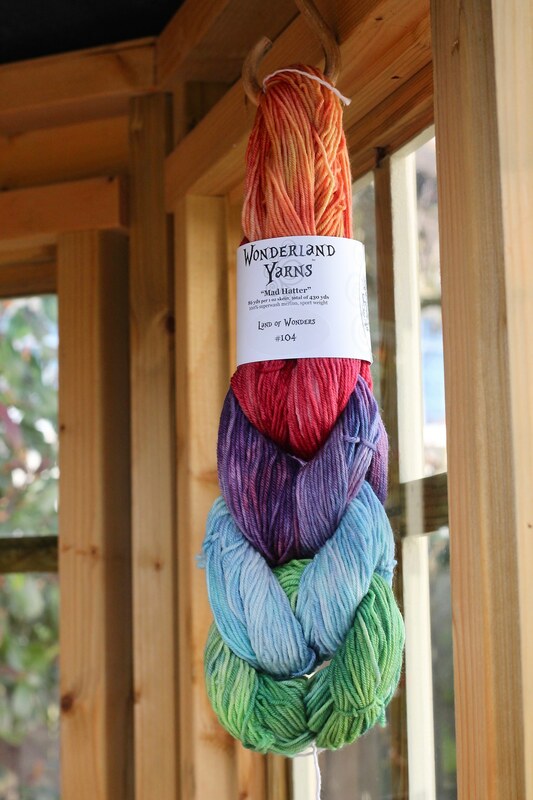 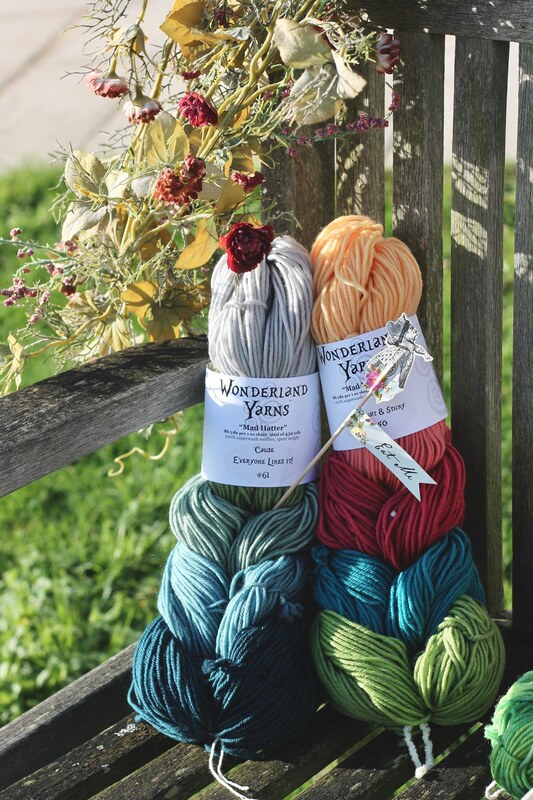 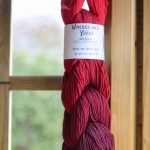 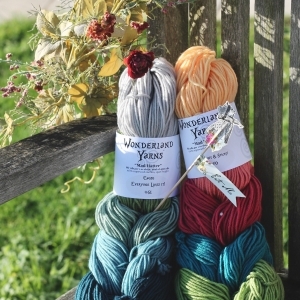 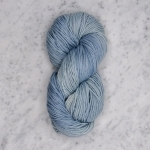 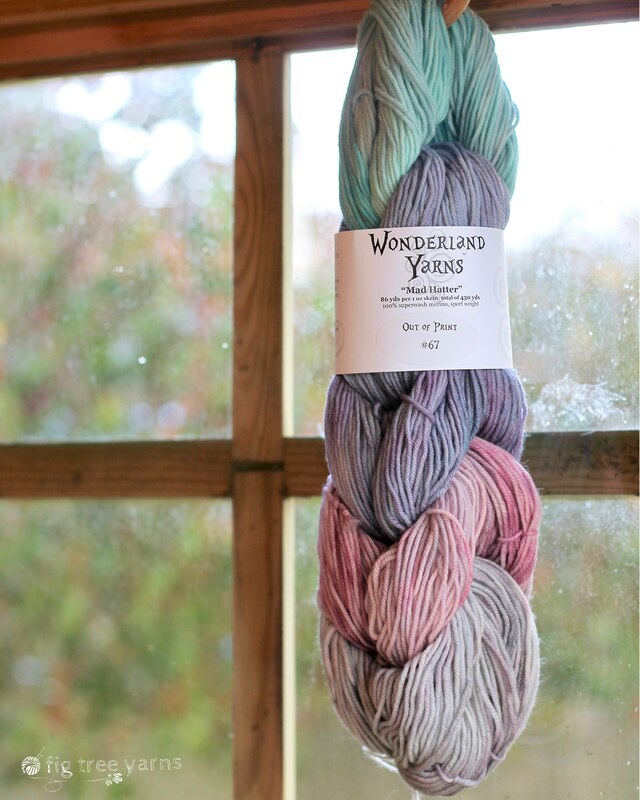 Wonderland Yarns are hand-dyed in deepest Brattleboro, Vermont USA and we have selected the soft, light, wear-it-next-to-your-skin, 100% Superwash Merino sport-weight, Mad Hatter to showcase here at Fig Tree Yarns. 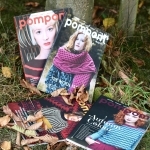 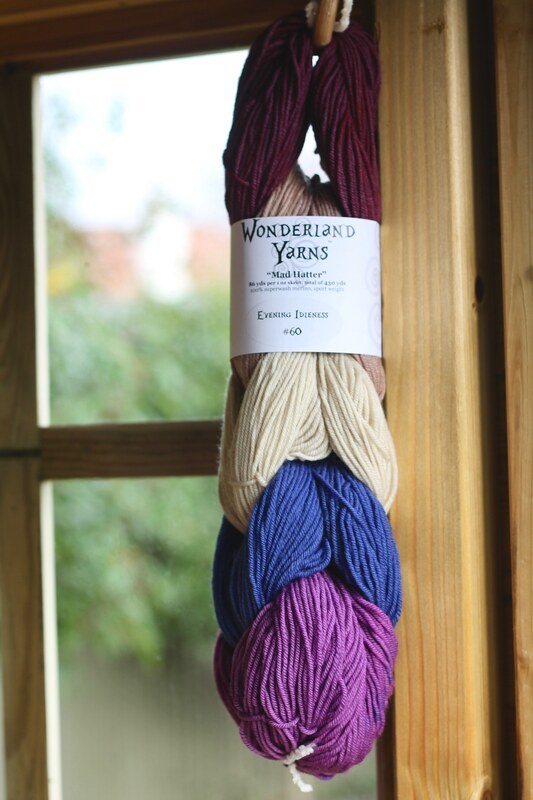 The yarn is soft and bouncy and has excellent stitch definition. 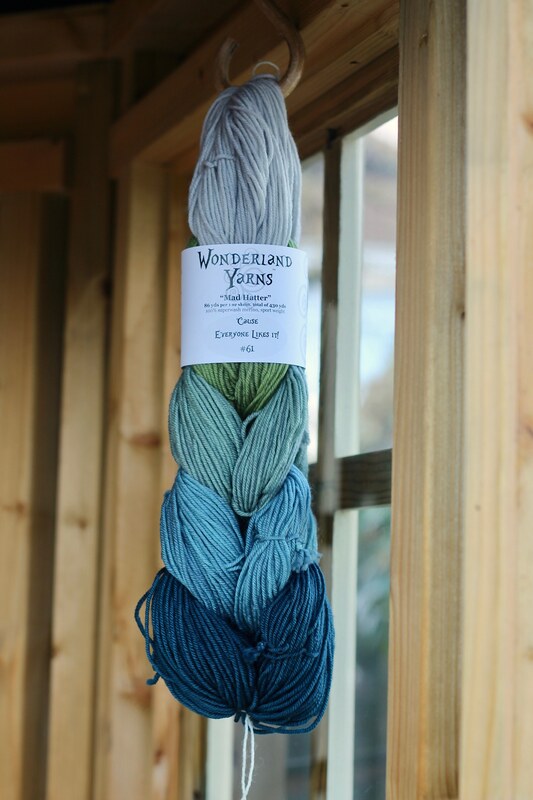 The colourways are named after and inspired by Lewis Carroll’s timeless classic Alice in Wonderland. 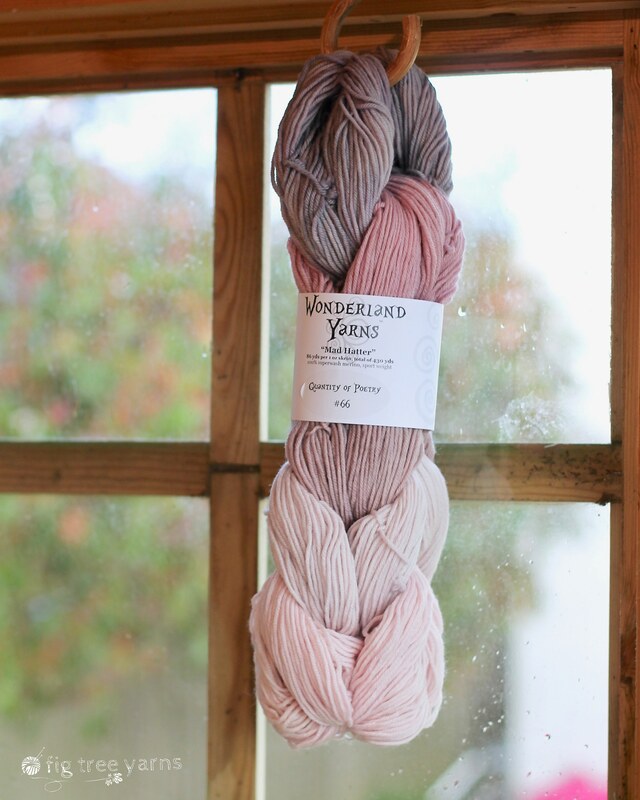 We love the rich solids with names like “Off With Her Red” and then there are the sweet subtle shades like “Certain Twilights” and the variegated and colour morph gradients. 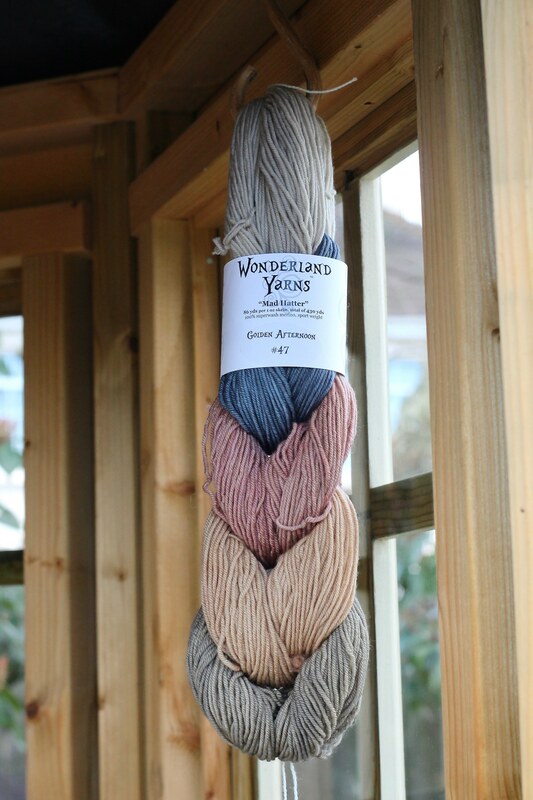 So much to choose from we feel like we are at the Mad Hatters Tea Party! 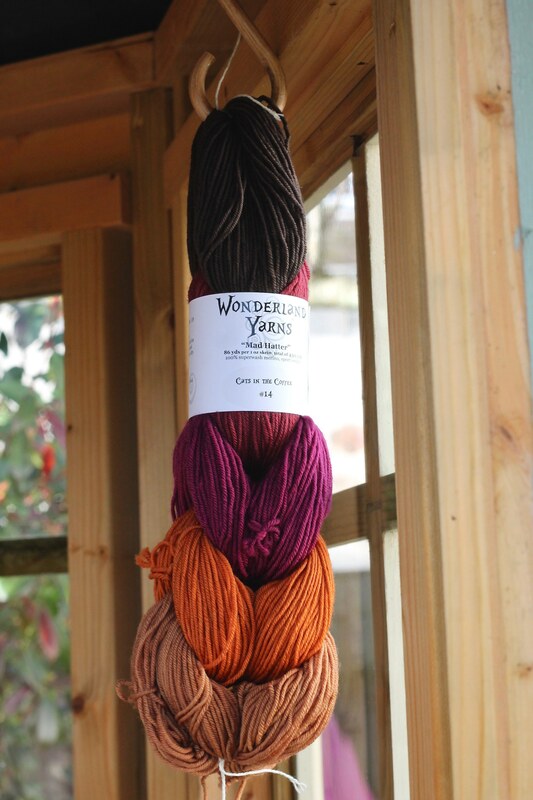 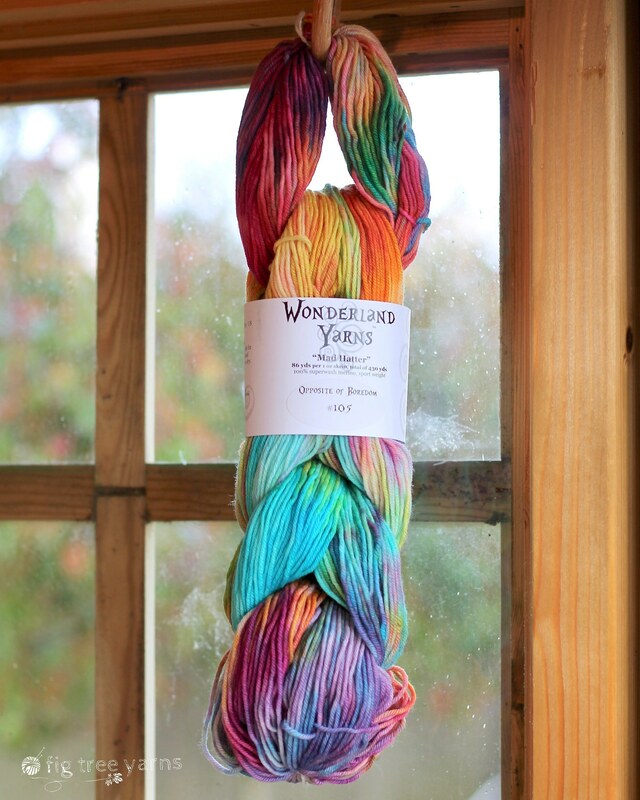 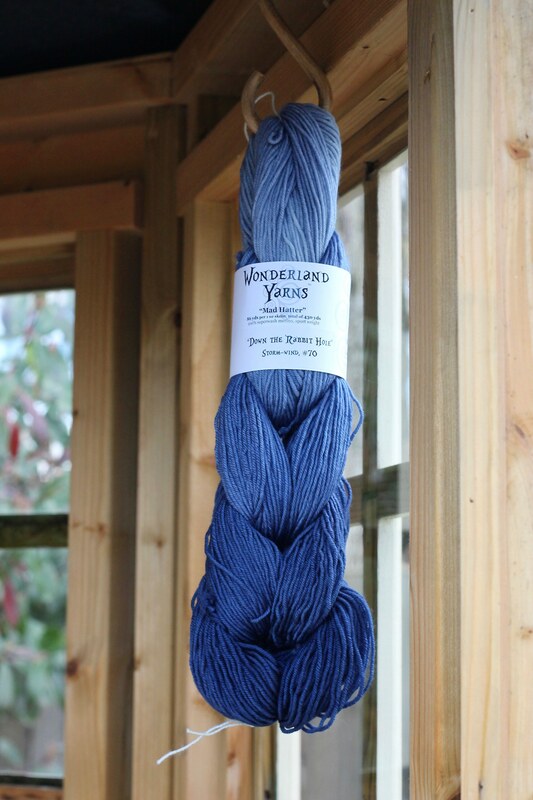 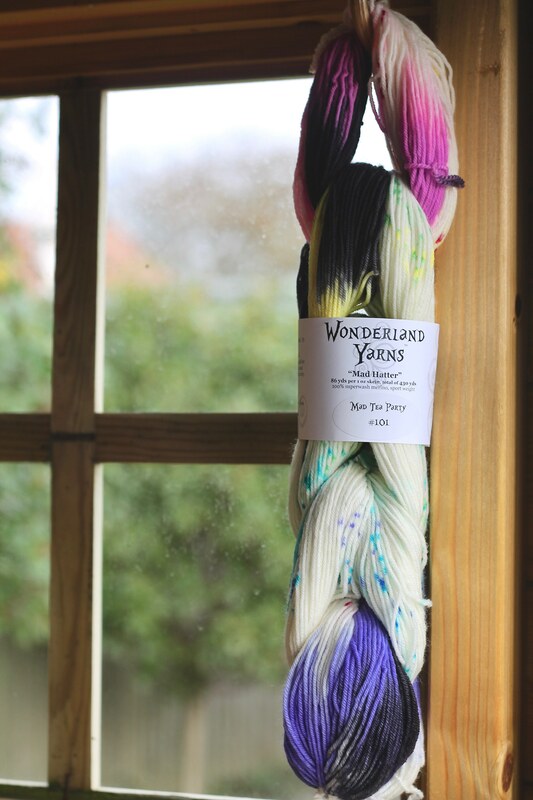 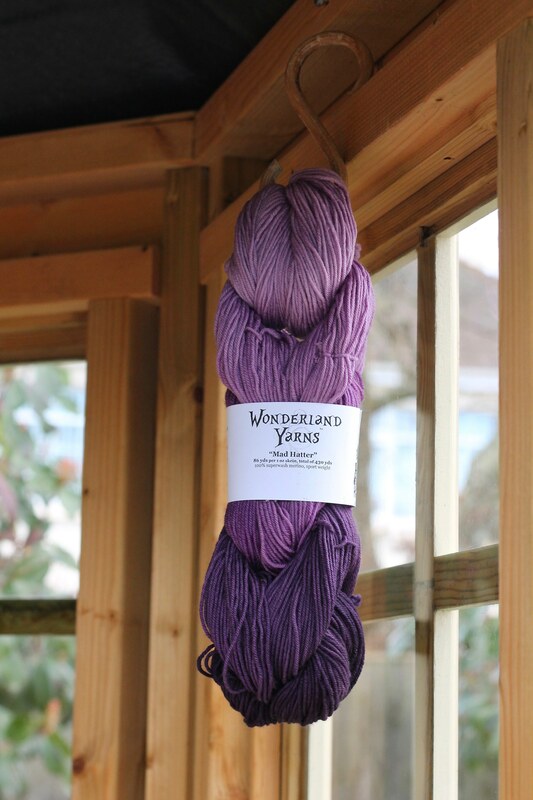 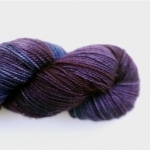 We also stock Wonderland Yarn’s other gradient skein selections in Color Morph and Down the Rabbit Hole Gradients. 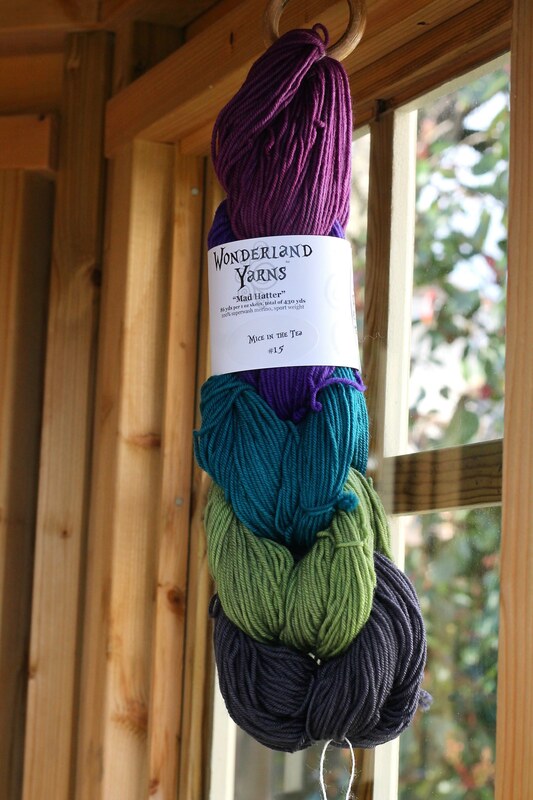 Each skein of Mad Hatter sport is 1oz and 86 yds (78 meters) so a total 430 yards (393 metres) in each gradient set. 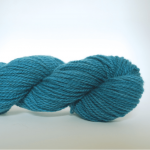 We use a 3.4/4mm needles and the gauge is around 24 stitches to 10 cm.